Imagine being able to travel more without the worry of a hefty price tag to go with it? Have you ever wanted to get away from the daily hustle and bustle of your everyday life, but you fear that there may not be enough time, enough money, or enough energy? While I can’t offer my thoughts on the energy you may or may not possess, I can help you to figure out how to get away and do it with a little planning and a bit of budgeting. Before I begin, I want to give a special THANK-YOU to Spirit Airlines for providing my family and me with tickets to fly to our chosen destination. Because of the low fares that Spirit offers, it’s possible to take many quick getaways to a wide variety of destinations. We had less than two days to spare and let me tell you; we made the most of it. We flew into Denver, CO (one of Spirit Airlines 65 plus destinations) for the first time. We landed, and the first thing I noticed was how beautiful the Denver International Airport was. 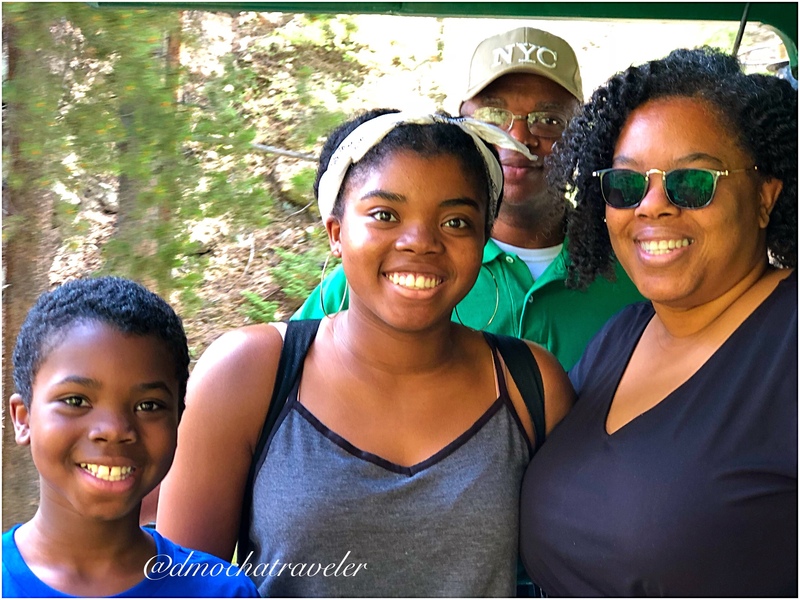 As we maneuvered our way to the rental car shuttle, we enjoyed the journey underground, and we were in awe of the surroundings! Funny thing is we had to take the shuttle to the rental car lot and then drive back to the airport because we set up shop at the Westin Denver International Airport. 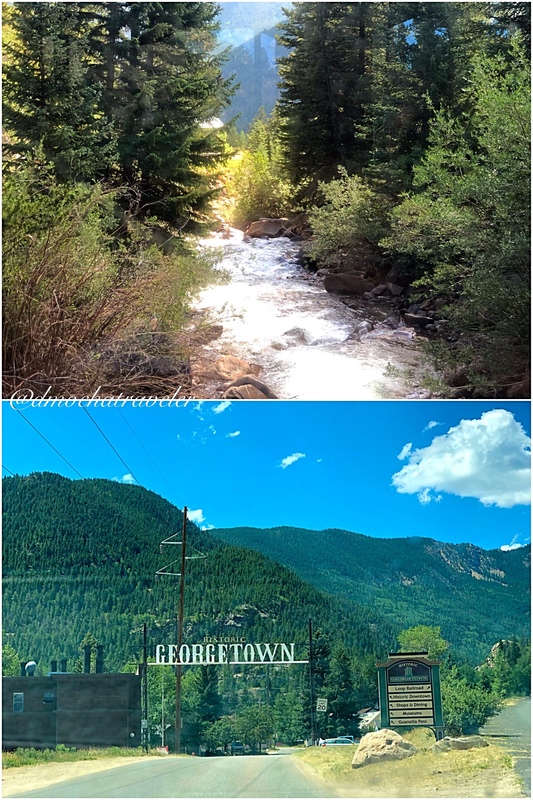 After a good nights sleep, we got up early so that we could make the drive to Georgetown, CO because for our first experience in this city, the beautiful scenery that is the mountains, is a must. The journey took about 2 hours, but it was some of the most scenic landscape we have ever seen! 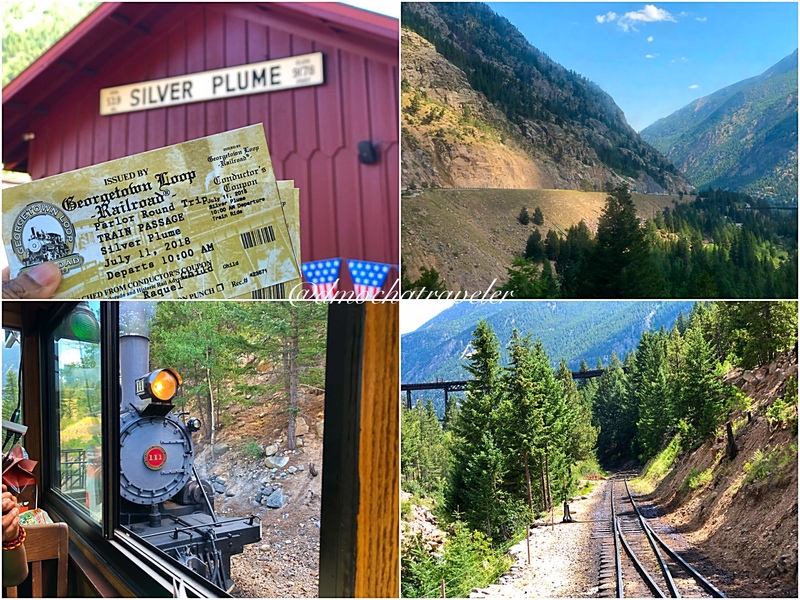 The Georgetown Loop Train ride was terrific, and with our reserved seating in the parlor, it included snacks, drinks and an exclusive look from the back of the train. After disembarking the train, we entered the on-site museum and took our time admiring the trains of the past. This overall experience was the icing on the cake and to be honest; I wasn’t ready to leave. Georgetown, CO is a quaint little town, and I can only imagine what it looks like in the winter months. 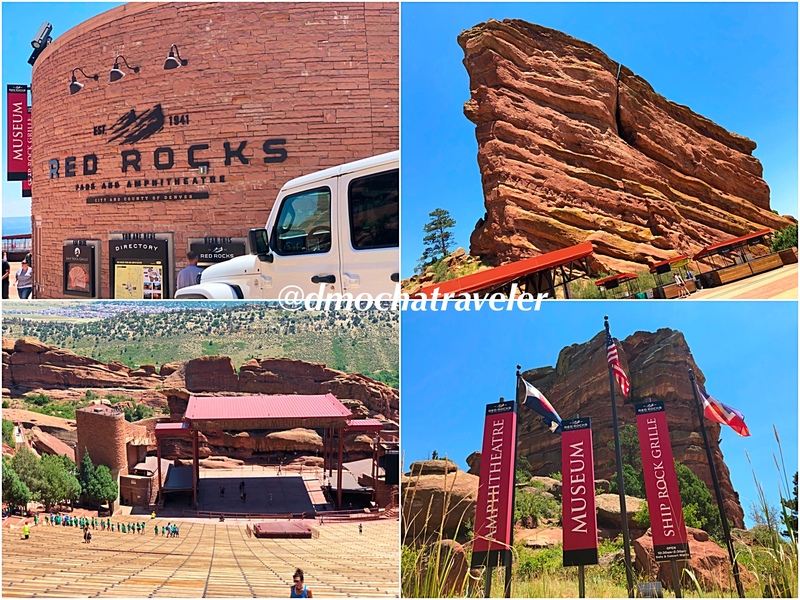 As we drove back, I noticed the exit for The Red Rocks Amphitheater and I immediately told my husband to take the exit (I mean I was the self-appointed navigator). We drove up the passage, parked, walked up the stairs to a beautiful sight. I have never seen red rocks in that capacity in my life. We admired the scenery and even copped a squat in the theatre seats. We spent about an hour just looking around, and the only thing I hate is that we didn’t visit the on-site restaurant because the food smelled delicious! 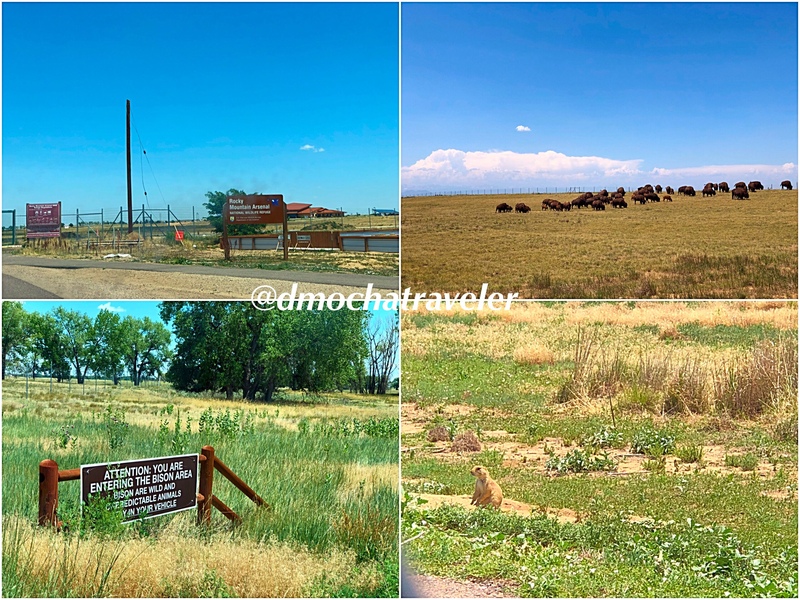 Next, we visited the Rocky Mountain Arsenal National Wildlife Refuge to see the Bison. It’s 11 miles of drive-thru sights and sounds of nature. The entire drive took about 30 minutes, and to be honest, I only expected to see Bison, but we experienced so much more. We saw prairie dogs and deer and they were terrific. How could something so spectacular be built in the middle of a city? It’s perfectly unassuming. After some additional stops, we called it a night and prepared for our last day. Check out wasn’t until noon, so we got to take our time and get ready for the day and our flight later on in the evening. 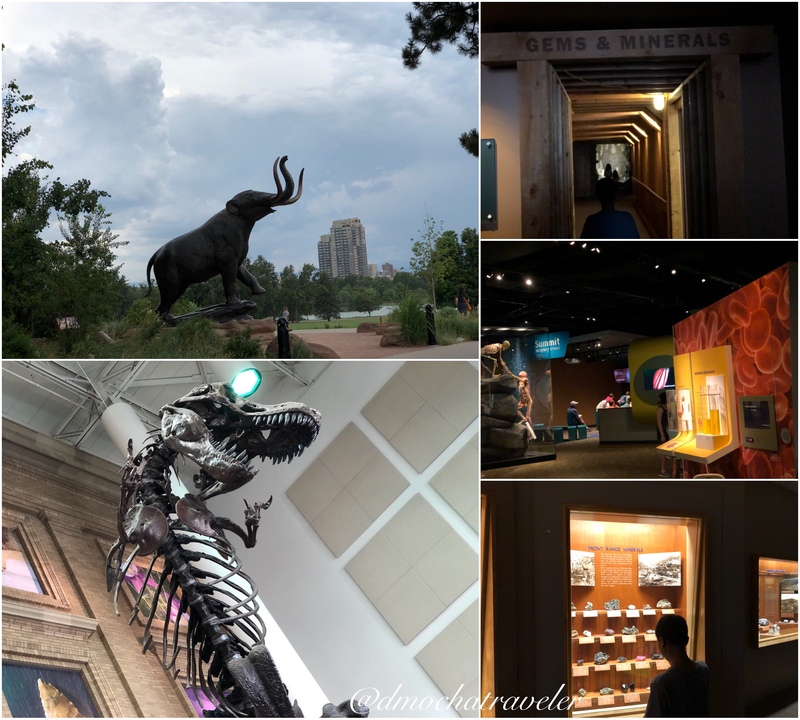 When we checked out of our hotel, the kids begged us to visit a museum, and after some online research, we decided to visit the Denver Museum of Nature & Science. We arrived at the museum and proceeded to park. 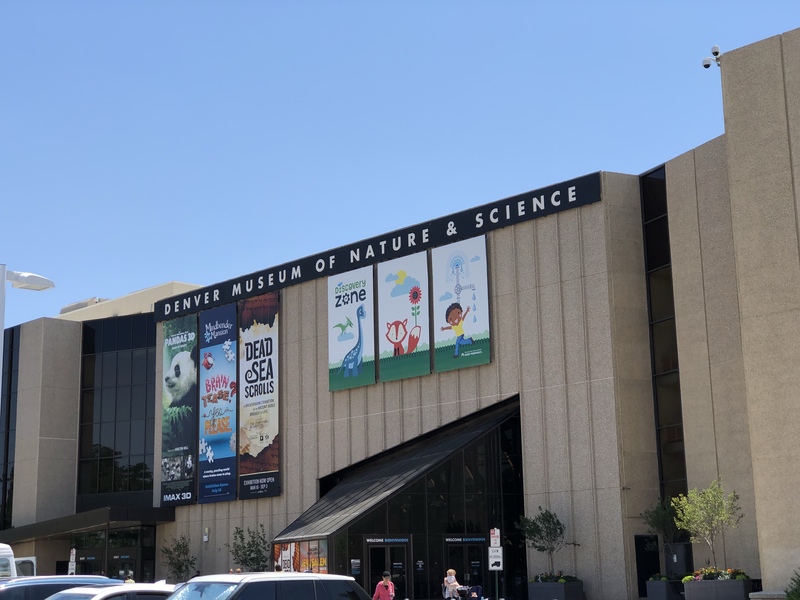 The theming of this museum is set in motion as you exit the parking elevator, you are met with the sight of a giant dinosaur positioned in front of the parking elevator. We walked in, and we were quite shocked by what we saw. This place was massive but contained more than enough exhibits to keep us occupied for hours. One of the sections we spent the most time in was the Coors Hall of Gems & Minerals (my son is fascinated with them). From the moment you walked in, you are transformed to mine with an extensive collection of stones and gems. 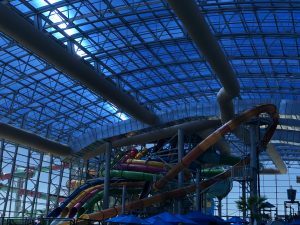 This place transcends age and has something for everyone to enjoy. After having lunch at a local mall in Aurora, CO, it was time to drop the rental off and head to the airport. We arrived about 3 hours early and found the perfect location (upstairs) to sit, recharge our devices and enjoy the view while we planned for the next visit to this beautiful city. 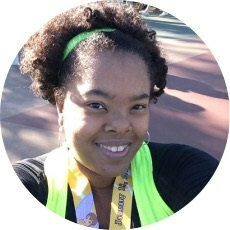 What I Learned From My Spirit Airlines Experience! Spirit Airlines is a low-cost carrier in the US and Latin America that travels to over 65 destinations. Imagine being able to visit those locations you have yet to visit within your budget. The seating is spacious and comfortable with lots of leg room. That is a plus, especially for those long flights. Online Check-in was a breeze. Not only will you receive an email letting know when it’s time to check-in, but the website is mobile-friendly. 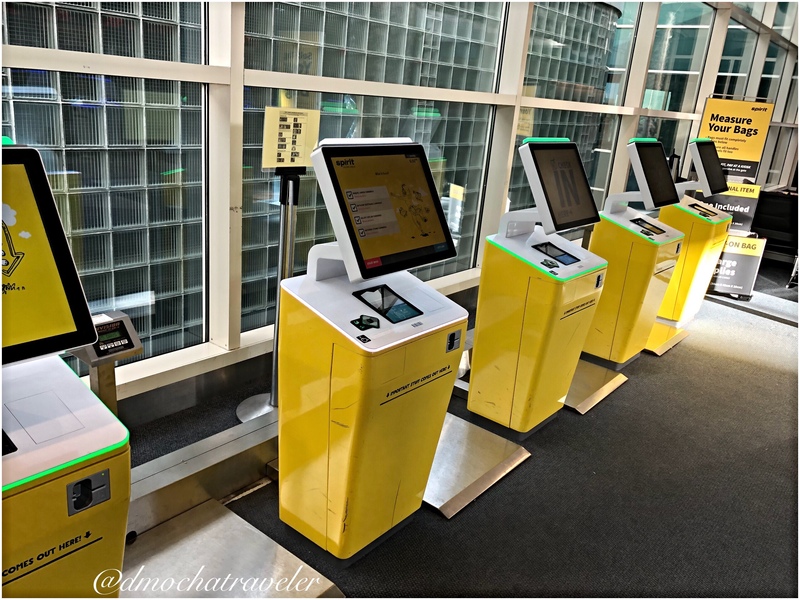 All I had to do when we arrived at the airport was to print our boarding passes using the fun kiosks. 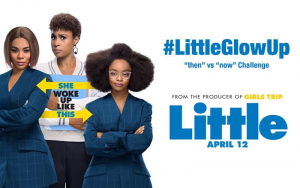 Summer 2019 get ready! Spirit will offer high-speed web browsing and streaming options with prices starting at just $6.50. Spirit has the youngest planes in the U.S., with 12 brand-new aircrafts in the last six months to their Fit Fleet® to get Guests where they are going safely and reliably. Want more choices when it comes to how you save money when you fly? À La Smarte is the way to go. Want a soda or juice? On Spirit, you will have to pay for beverages, but if you are on a short flight, you can forgo that and save those funds for something else. If it is not a priority for you to sit in a specific seat or location, forgo choosing your seats in advance and save the money there. I enjoy having the choice of my seating, and I found the cost affordable. If you have some flexibility before or after your dates, you could save money there. Just review the matrix at the top of the results and choose a time and price that works for you. Sign up for the subscription and include your email address so that spirit.com can email those great offers to you. Many times great deals will show up in your inbox, and all you have to do is secure the tickets of your choosing and work out the details later. Spirit Airlines have come a long way since I flew them years ago. We had an enjoyable experience at that time, so I knew that this time would be no different. Spirit Airlines goes the extra mile from the consistent updates about your flight to the beautiful new planes themselves, and by the way… they still have that fresh new smell. I know what you want to ask; was the plane on time? Well no, but allow me to explain. 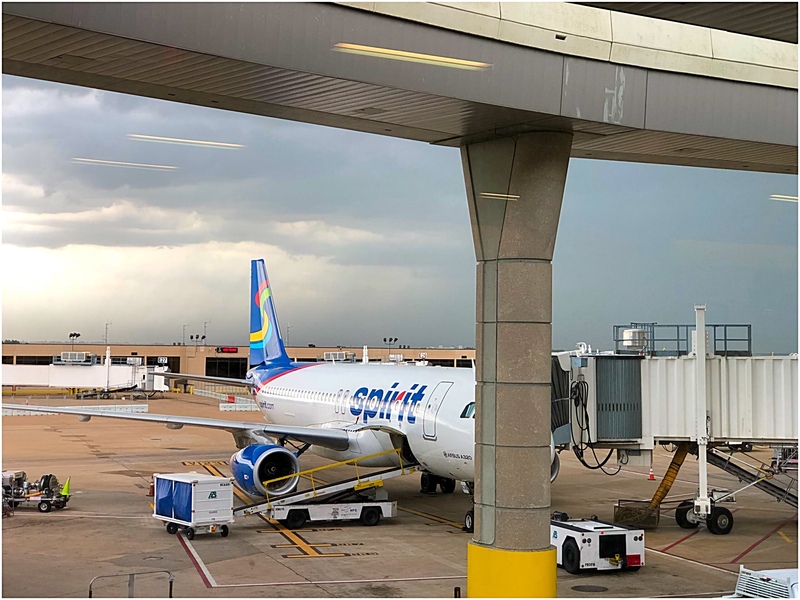 Both our departing and return flights were delayed, but it was due to the storms that existed. The storms even caught me off guard, and they were rather intense in Dallas the day we left. So it was not their fault at all. Matter of fact, I was thankful just knowing that Spirit Airlines priority is customer safety. Have you flown Spirit Airlines before? Please share your experience. At the end of the day, it is about family and the memories you create together.